Roofing Contractors | Midland & Odessa TX | Raintree Roofing, Inc.
For more than 20 years, Raintree Roofing has been the leading roofing contractor in Midland, Texas, providing professional roofing services of all types to residential, commercial, industrial and institutional customers throughout a 50-mile radius. 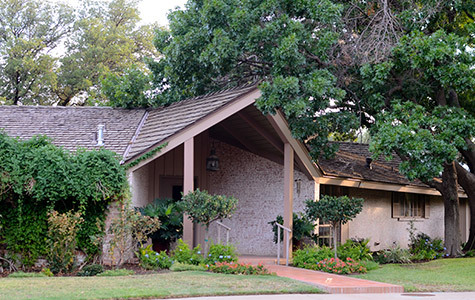 We use the best quality materials to give you a durable, highly functional roof without sacrificing aesthetic appeal. We’re a locally owned and operated company, so you can rest assured that our field technicians stay informed of the city’s building codes and generally accepted industry standards. We take pride in supplying and installing premium materials that are specifically designed for the size and slope of your roof. When we’re finished with your installation, we’ll remove any debris, nails, and excess material from your roof, gutters, and landscape. For roofing installation, repair, and replacement that you can rely on, call our roofing contractors to get the job done right the first time! 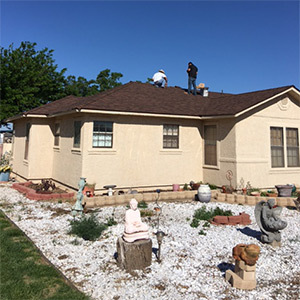 Whether you’ve just weathered a serious hailstorm, suspect leakage, or simply want to make sure that your aging roof is still fit for service, Raintree Roofing, Inc. is the team to turn to. We keep our pricing affordable to suit your needs, and we pledge to complete all projects in a manner that not only meets, but exceeds your expectations. For more information about our home roofing services or to schedule an estimate, call us today. 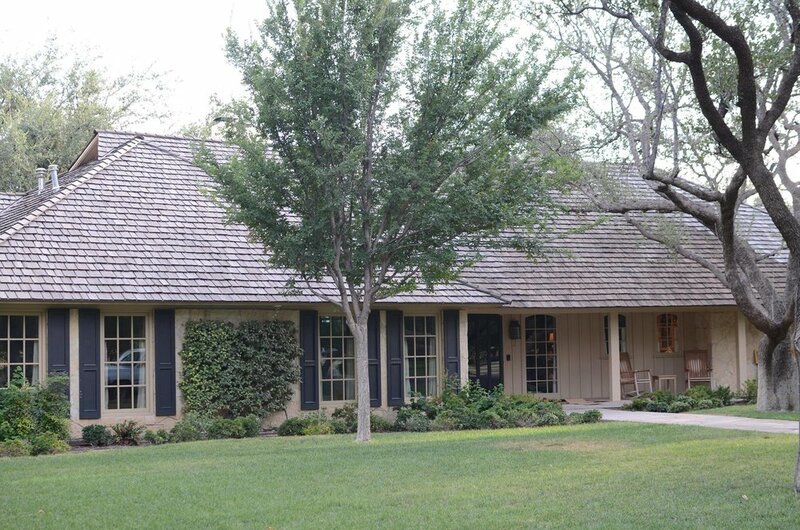 Raintree Roofing, Inc. always works with the best materials for a strong and secure roof. 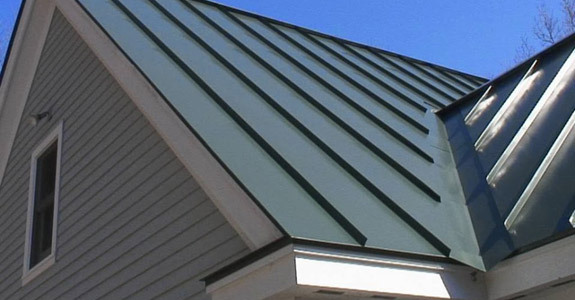 Depending on your preference and where you live, you may benefit from different kinds of roofing materials. Talk to our roofing contractors today to find out if you could benefit from asphalt, clay, concrete tile, metal, slate, or wood shake roofs. Our experts have worked with many kinds of materials over the years. Whichever roof you end up going with, take peace of mind knowing your roof will be installed properly for the best results possible! We proudly serve the Midland and Odessa, TX areas and beyond!